This forum contains 7 topics and 20 replies, and was last updated by Chris Street 1 year, 5 months ago. Is it good or bad that a dog licks and washes herself when she is muddy? Infectious agent could be Photorhabdus asymbiotica? Alabama rot – infectious between dogs in same household? 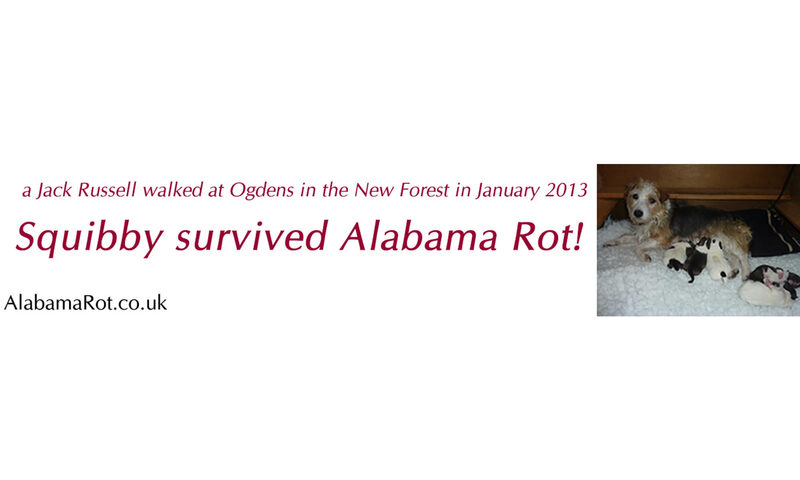 The forum ‘Alabama Rot Forum’ is closed to new topics and replies.